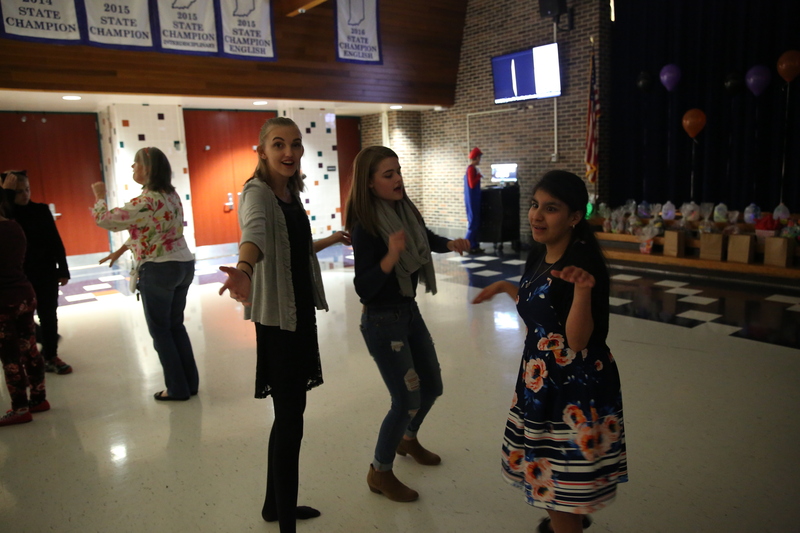 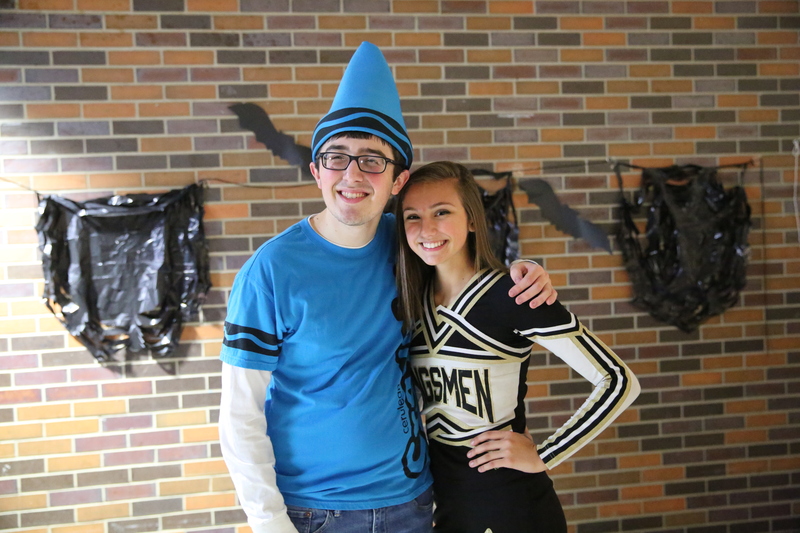 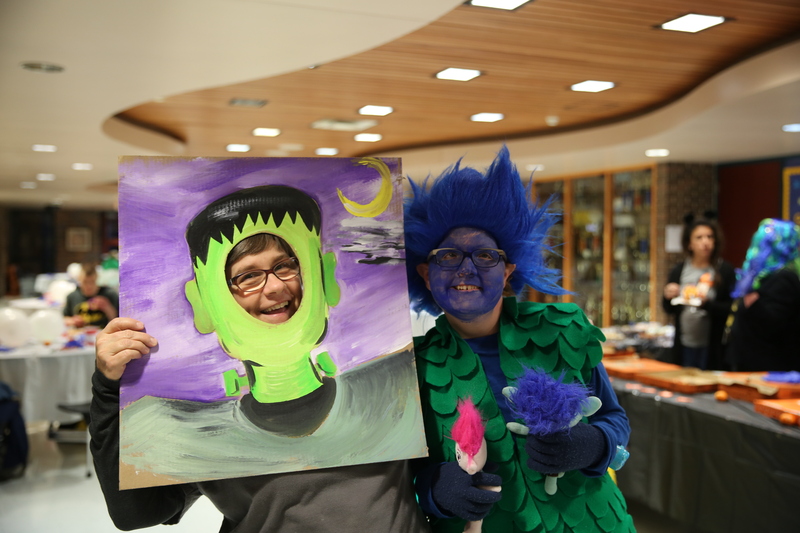 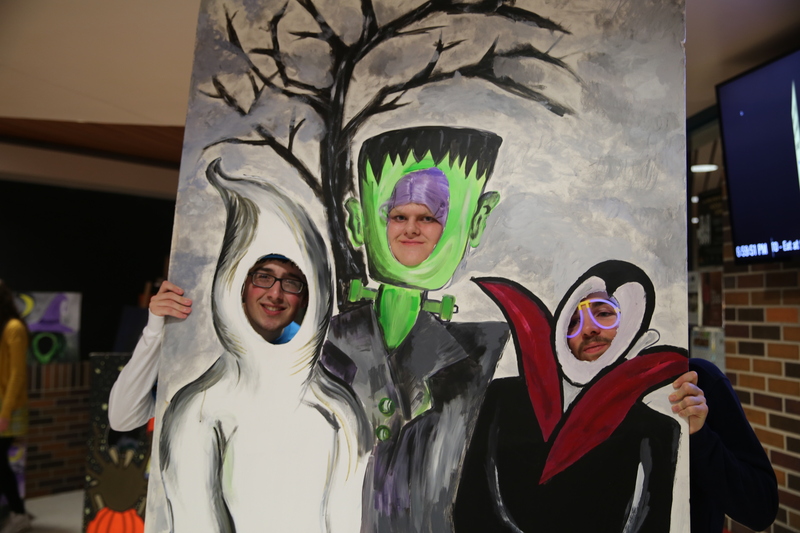 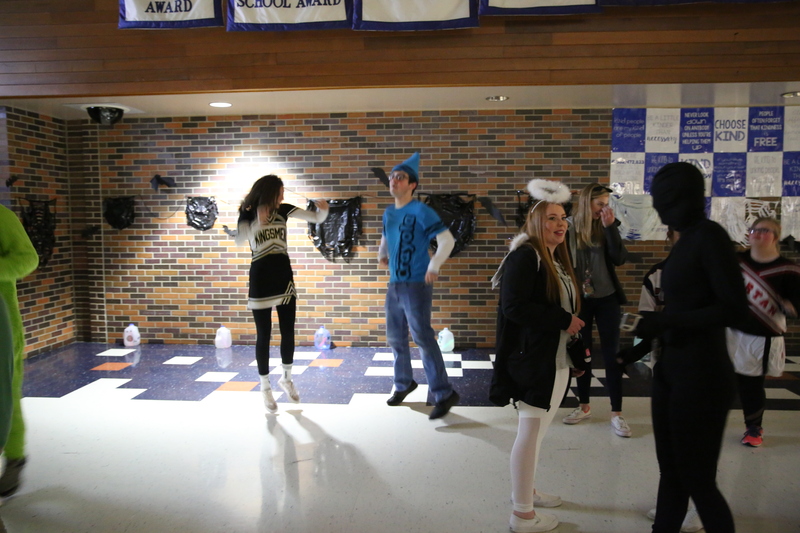 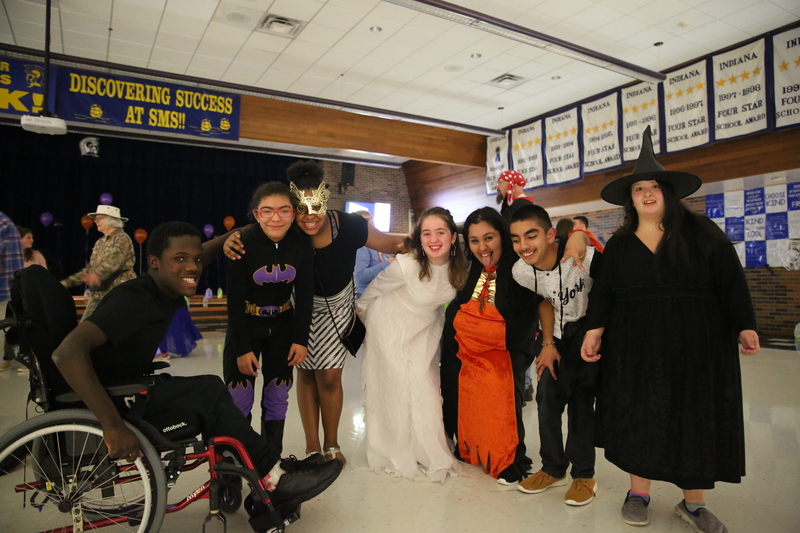 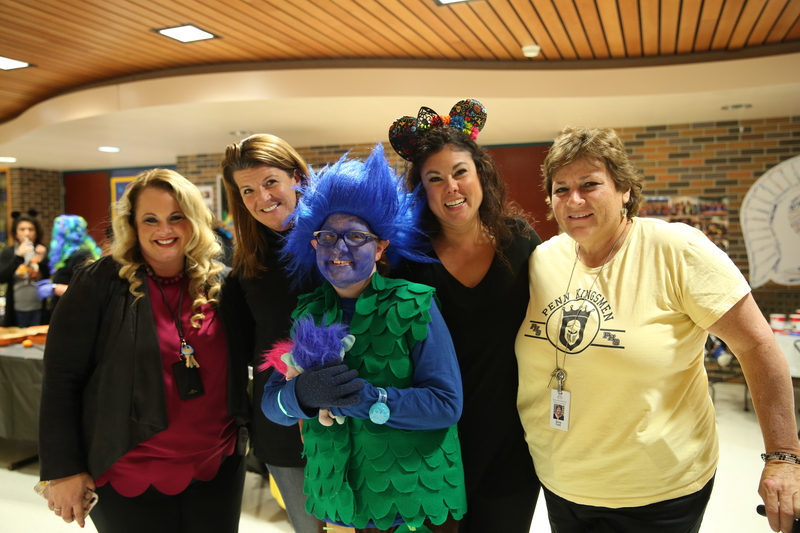 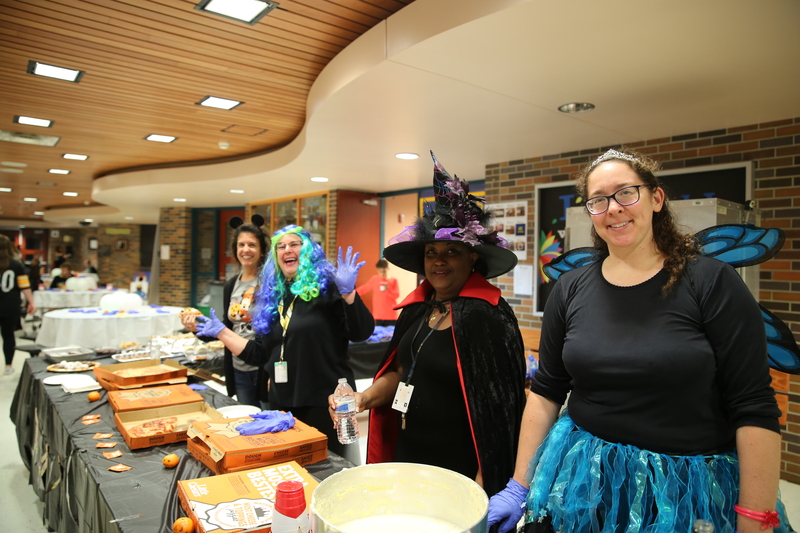 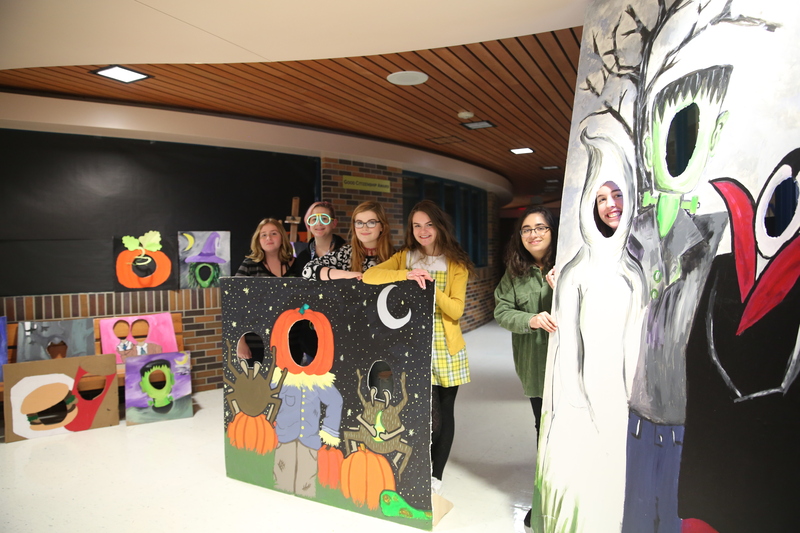 Penn High School's Exceptional Education held their annual Halloween Fall Ball on Friday, November 2 at Schmucker Middle School. 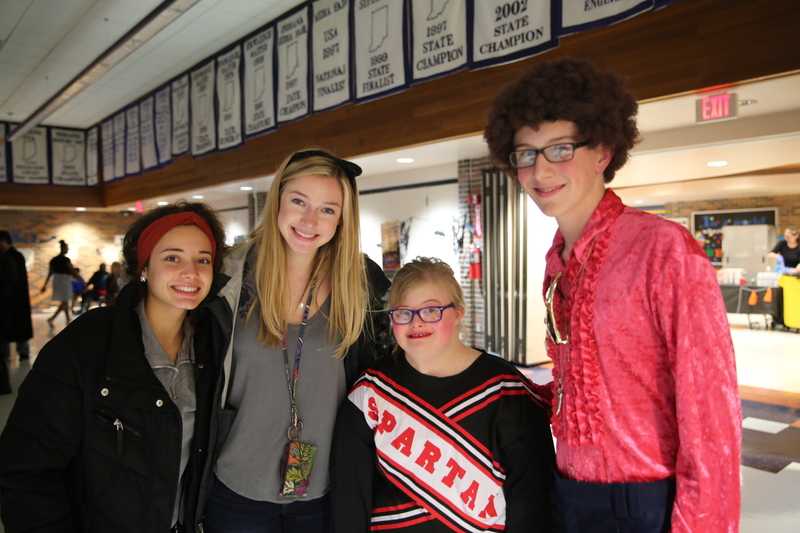 Students from Penn & P-H-M's Young Adult program attended, but also Ex Ed students from Mishawaka High School and Elkhart Memorial High School. 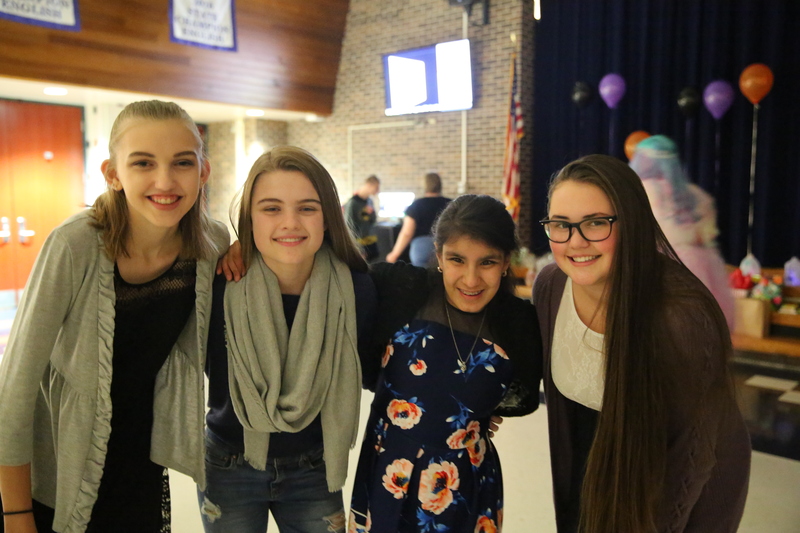 Penn's Peer Mentors danced & had fun with their friends; Penn's Art Club made art selfie cutouts; Penn Ex Ed Academy staff & P-H-M administrators also joined in on the fun!